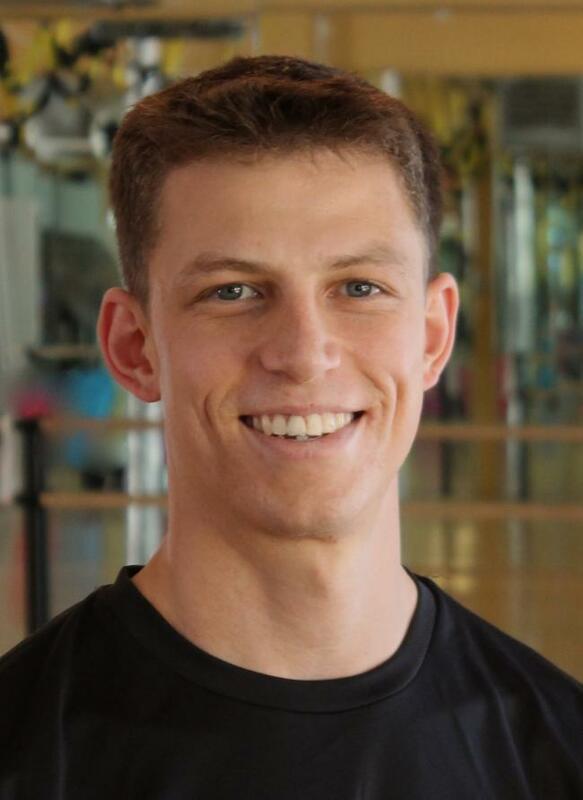 I'm a fitness instructor in the SF Bay Area and have been training since 2009. My brother Steve and I co-own a local fitness business named Pike Fitness. We offer workplace wellness programs, mobile personal training and custom fitness plan services. I love what I do and see myself being a trainer for the rest of my life. $80.00 / hr, $40/30 min.